Jl. MT. Haryono No. 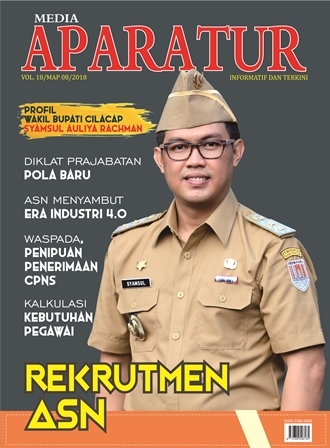 73 Cilacap Telp. (0282)534060, Fax. (0282)520048 e-Mail: bkd@cilacapkab.go.id.